The orchids of the genus vanilla is used to produce vanilla flavouring. The vine consists of long, dark brown stringy pods from which vanilla beans are extracted. Vanilla is the second most expensive spice after saffron due to the amount of labour involved in producing it. Despite this, it’s highly valued for use in cooking, baking, aromatherapy and perfume manufacturing because of its amazing flavour. Vanilla originated from Mexico but is also widely produced in Madagascar and Indonesia. 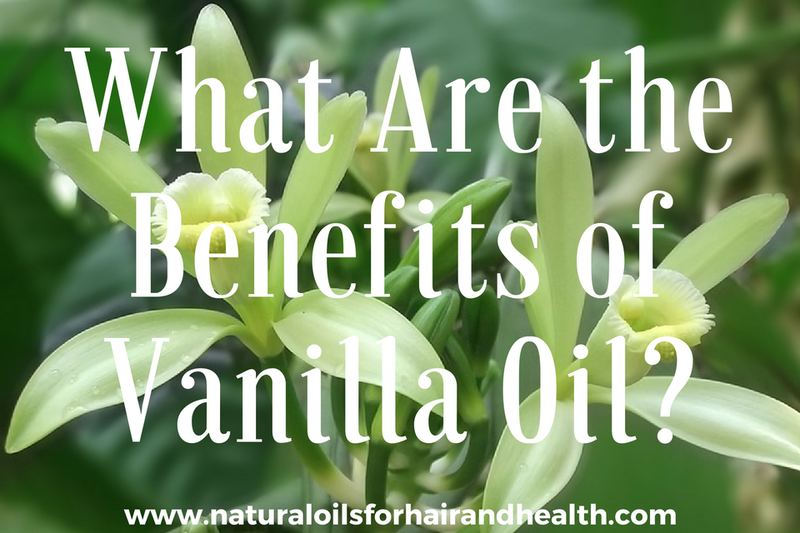 Like jasmine oil, the oil from vanilla isn’t really oil but an absolute. The usual process for extracting essential oil is via steam distillation or mechanical pressing; both of these processes will not work with vanilla beans. The most common and best forms of vanilla “oil” available on the market is vanilla extract or vanilla absolute. Vanilla extract is made by soaking chopped beans in alcohol for several months to extract the flavour while vanilla absolute is made by solvent extraction via various methods. The best method is with alcohol or carbon dioxide extraction. 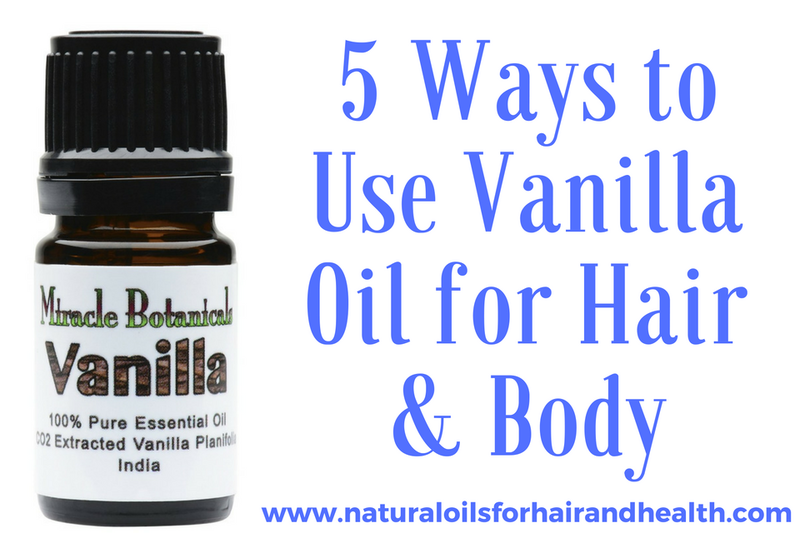 Organic vanilla can also be stepped in a carrier oil for several weeks to produce an excellent aromatic oil. You can make this oil yourself at home (recipe below). 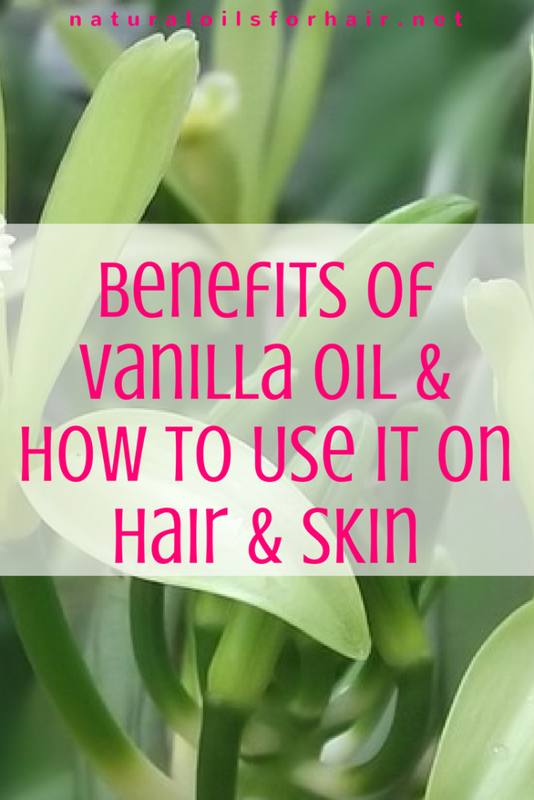 What Are the Benefits of Vanilla Oil? Vanilla oil contains excellent antioxidant properties, which is useful for treating ageing skin, healing damaged skin and smoothing out wrinkles. Pure vanilla extract has anti-inflammatory properties, which helps reduce stress on the body and assist internal functions to work more effectively. 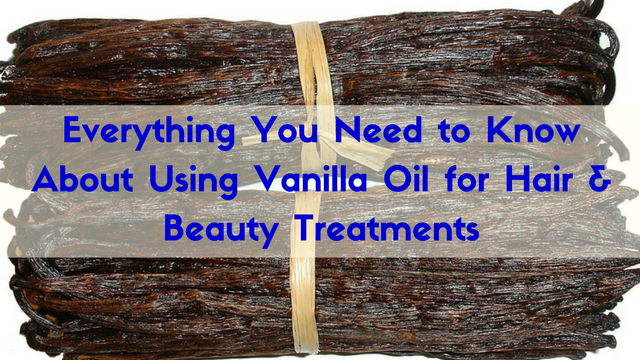 Vanilla oil can help lower blood pressure by providing a relaxing effect on the body and senses. With relaxed senses, you’re able to sleep better. Vanilla oil can help relieve the symptoms of PMS. 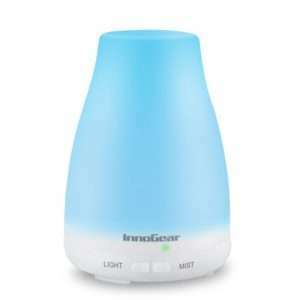 Add a few drops to a diffuser or humidifier in the living room or bedroom. To relieve PMS symptoms, massage directly onto your stomach and chest. Add a few drops to a bath before bed to relax your senses and get a better night’s sleep. For the hair, add a few drops to your favourite deep conditioner, leave in conditioner or refreshing spray. For the skin, add a few drops to your body butter or facial cream. When using in facial cream, add 1 – 2 drops to start with to see how your skin will react. Make sure the oil you use for this is recommended for the face. Fill up an 8 oz jar with a carrier oil like grapeseed, apricot, jojoba or sweet almond oil. Chop a few vanilla beans into pieces and extract their seeds. You can get vanilla beans from Madagascar HERE. Add them into the jar of carrier oil. Close the jar and let sit for up to 4 weeks. You can filter afterwards to remove the beans or leave it in the oil but make sure it’s immersed completely in the oil and keep the container tightly sealed at all times. It costs around $100 to produce an ounce of vanilla absolute or CO2 extracted vanilla. Authentic vanilla extract or vanilla absolute is not cheap. Be wary of any bargain offers for this product. There are two brands recommended – Miracle Botanicals CO2 Extracted Vanilla Essential Oil & Aveda Vanilla Absolute.